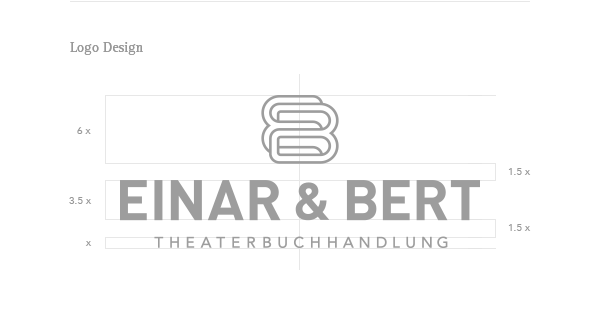 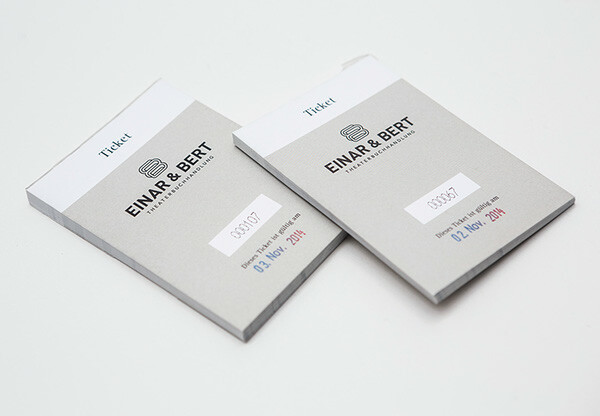 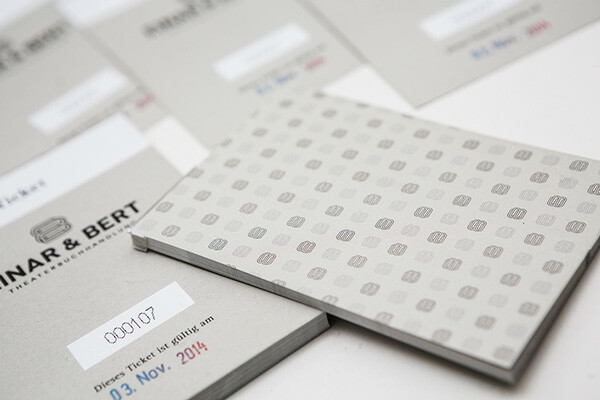 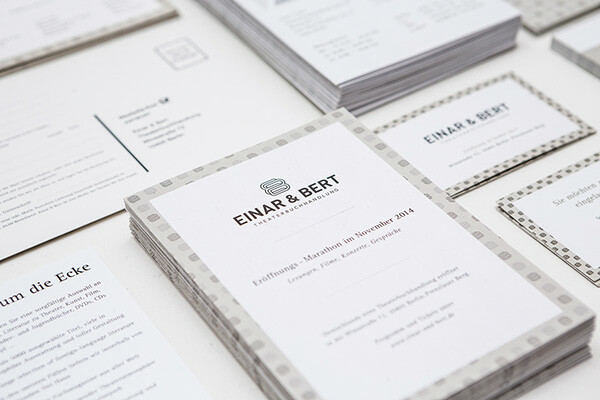 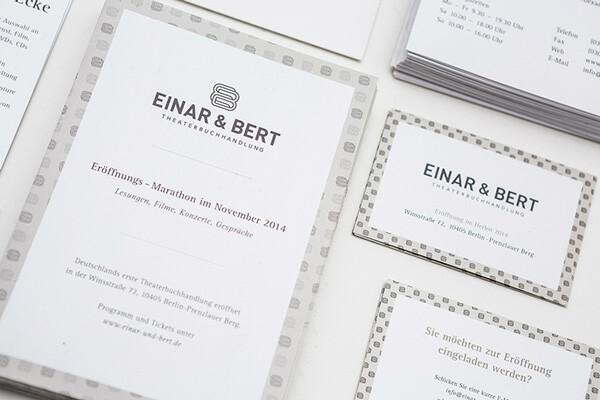 Check out this branding for ‘Berlin’s first theater bookstore’ Einar & Bert. 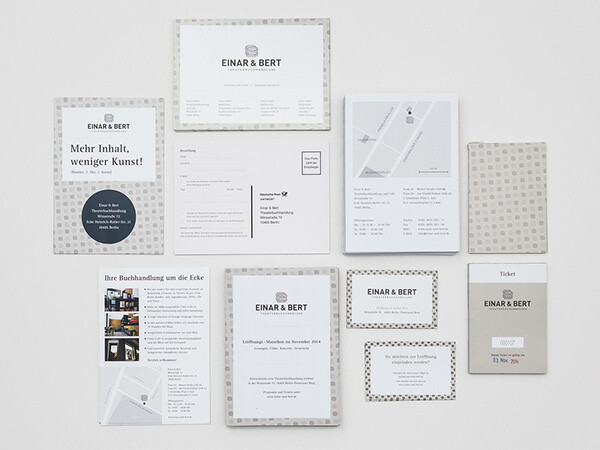 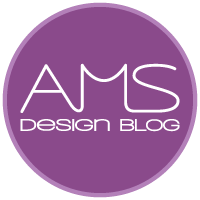 It’s classy and minimalistic and I love it. 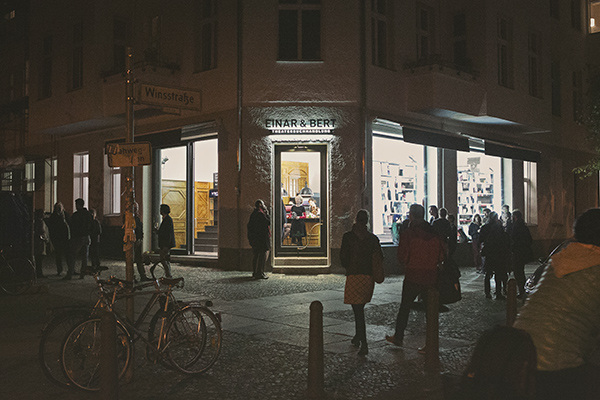 Check out more of Jonas’ work here.